At 3E Rapid Prototyping, we are dedicated to making the world’s best prototypes and precision parts for a wide range of industries, including: automotive, medical device, aerospace, consumer & commercial products. 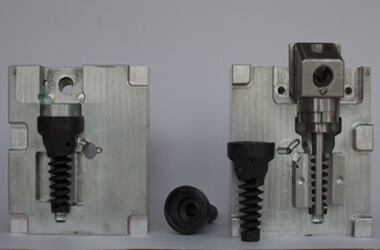 Our experience in rapid prototyping, CNC machining and injection molding services enables us to make the most of both metal and plastic prototype for many different project types. And, we transform your ideas into a market-ready product with a super short turnaround, which helps launch your ideas fast. Find out what we can do for you! 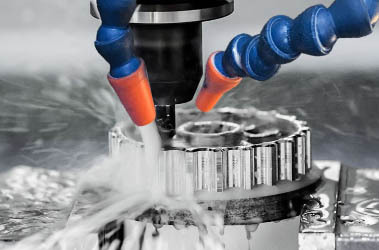 CNC Machining service (CNC milling & turning) is a fast way to make prototypes in real plastic and metal materials for reviewing fit and form, as well as functional testing. 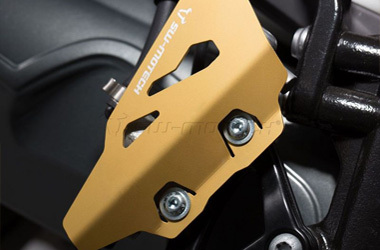 Soft steel or aluminum tooling, suitable for making over 100 parts. Rapid tooling uses real material for prototype molding that you can use to quickly make plastic prototype for functional testing & marketing evaluations before shifting to mass production. 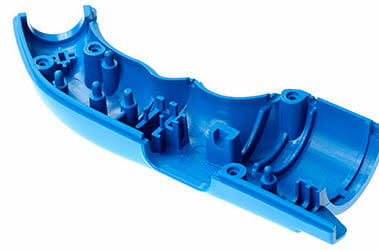 Injection molding is widely used for mass production of all kinds of plastic objects. 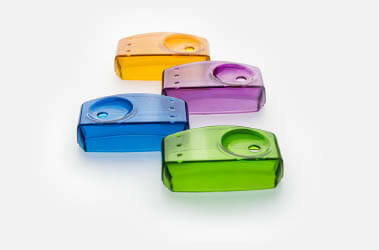 It is the most economical way to make large volumes of plastic parts. 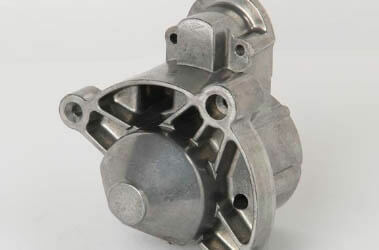 We offer various high quality metal die casting process services including aluminum die casting, zinc die casting, and magnesium die casting. 3ERP offers stamping, bending, spinning. punching, cutting & welding standard gauge metal for making both prototypes and and low-volume production runs. 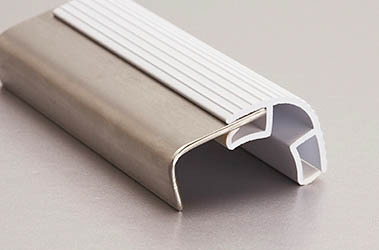 Many prototyping and low-volume service companies normally reject low-volume extrusion projects, but these fit our capabilities very well. 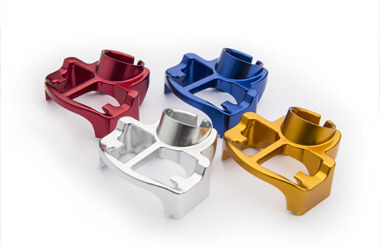 3ERP provides real production-level surface finishing for rapid prototyping & production, such as painting, powder coat, anodized, and chromed finishes. Due to our location and our experienced project management team, we can easily outsource many different manufacturing processes, for example investment casting and forging. Why use us for outsourcing? Since we have already done the audit process for these companies, we know which companies are the right ones for your projects. We always maintain proper quality control over outsourced projects to make sure your parts are exactly as you requested.